Dr. Christine Noronha is an entomologist with Agriculture and Agri-Food Canada in PEI with a particular interest in wireworms. 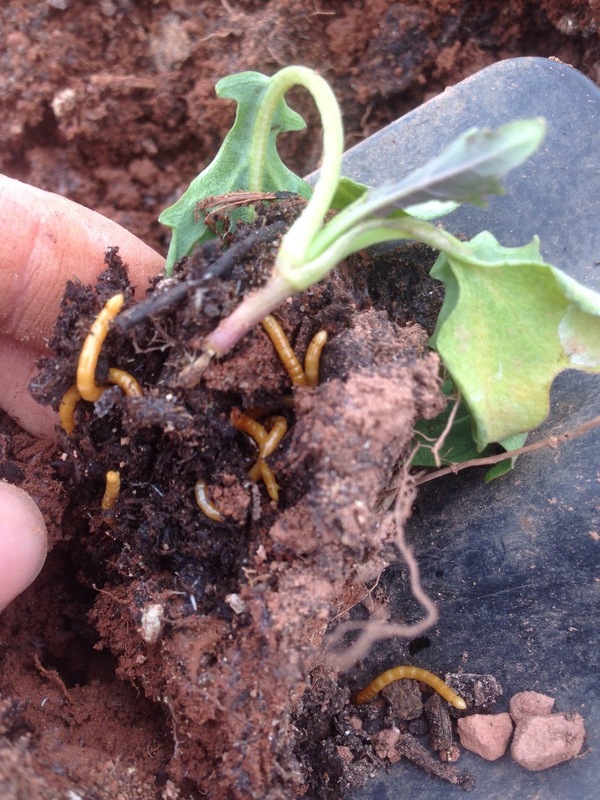 She will be visiting Nova Scotia this week and will give an overview of wireworms and their lifecycle (similar to last year’s presentation), as well as the most recent updates and highlights from her research into this pest. The presentation will take place at the Kentville Research Station (32 Main Street, Kentville) on Friday, May 12th, 2017 at 9 am in the Perennia Training Room. I know it’s a busy time of year, but we hope you can join us!